These offers are free with the purchase of the Urban Trail H2D (2015) Bicycle. The Urban Trail H2D 2015 is an entry-level hybrid bike that comes with front suspension. The frame is a 700c Allot unit. The UT H2D 2015 comes with 21 speed gears. 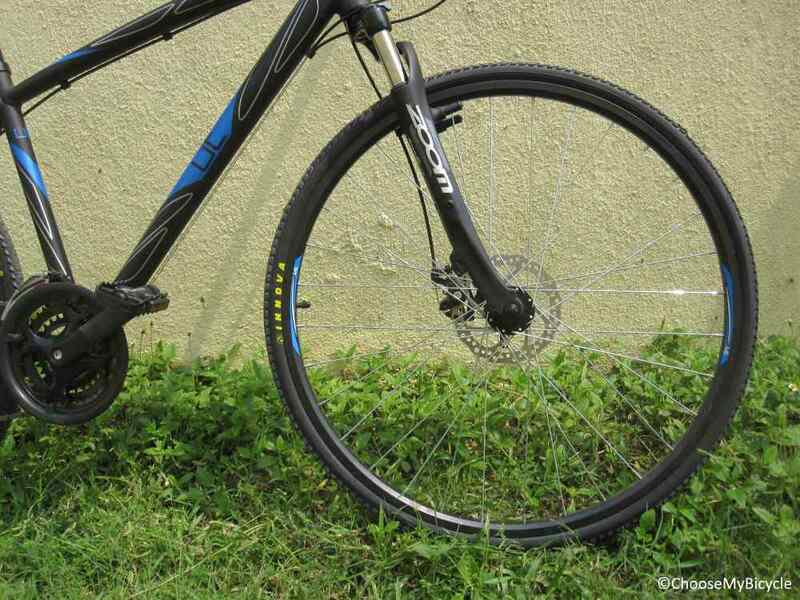 The bike comes with Shimano Tourney TX 51 for front derailleurs, and Shimano Altus M310 DL for rear derailleurs. These are controlled by Shimano EF 51 (21 Speed) shifters. 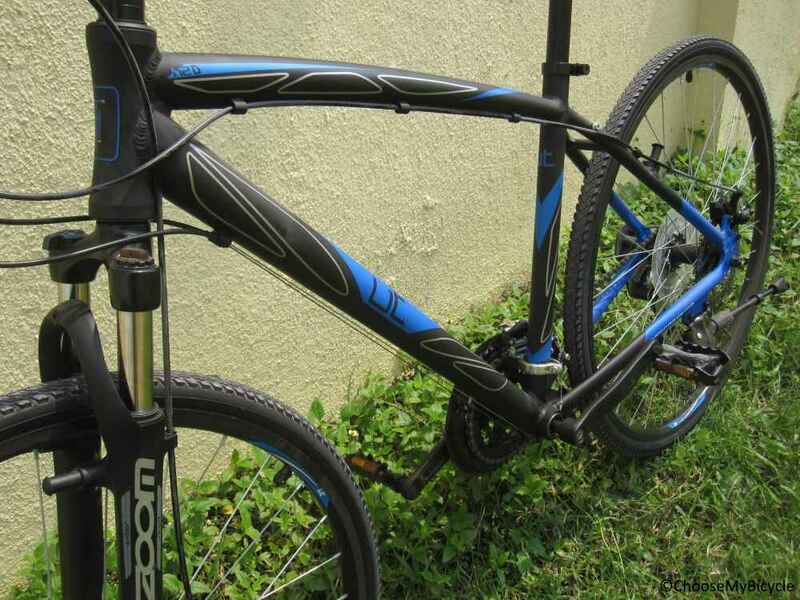 This hybrid comes with mechanical disc brakes. It is fitted with Promax discs in the front and the rear. The Urban Trail H2D has a ZOOM 550 suspension system with a lockout in the front. The wheel size of the bike is 26". The tires on the UT H2D " 2015 are Wanda 700 * 35c fitted on to double walled CNC Rims. 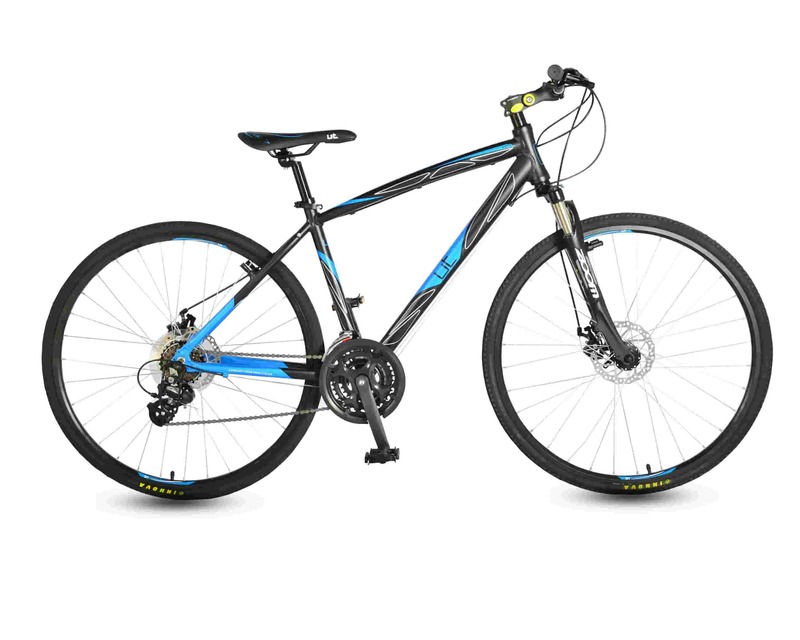 The Price of the Urban Trail H2D (2015) is Rs.21500. 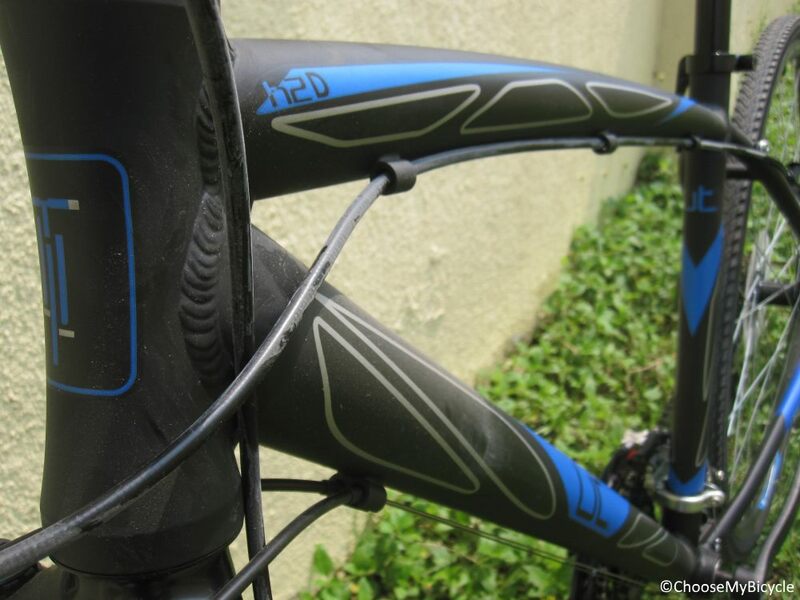 The Urban Trail H2D 2015 is a good functional urban commuting hybrid. It comes with decent componentry and has comfortable frame geometry for amateur riders. This is a hybrid bicycle built for multiple purposes. Be it for fitness, commuting or even touring this bicycle can do it all. With a great frame build quality and reactive disc brakes, the H2D is a joy to ride. If you are someone looking for your first hybrid bicycle which is performance focused without burning a hole in your pocket then the Urban Trail H2D is an ideal choice for you. 2. In what condition will I get the Urban Trail H2D (2015)? 6. 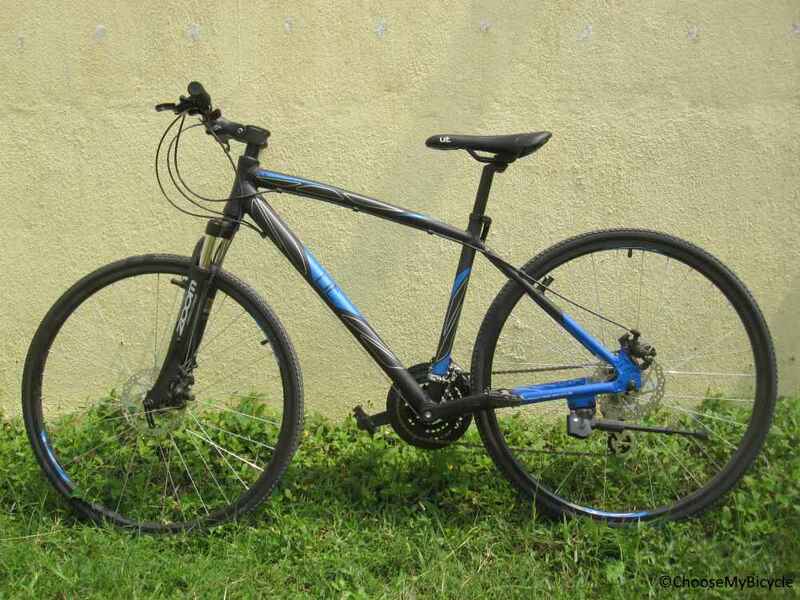 How will I know if Urban Trail H2D (2015) will fit me without riding it? 7. How long will it take for me to receive the Urban Trail H2D (2015)?